Not Just Fishing. An Experience. Fishing from a kayak offers an experience like no other. The kayak brings you closer to nature (literally and figuratively). 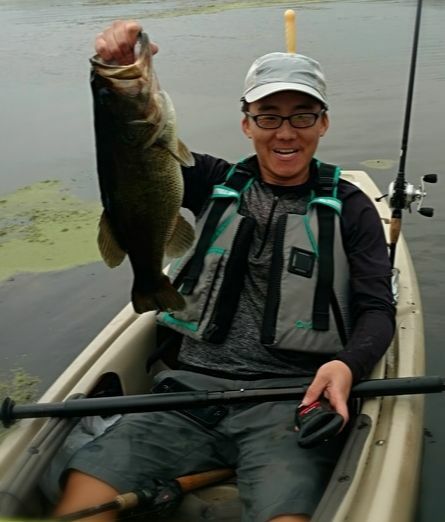 Fishing from a kayak is a relaxing sport where you slow down your fishing and float your worries away with breathtaking views and experiences. The primary species we target are Largemouth Bass. Their fight makes them fun to catch out of a kayak. 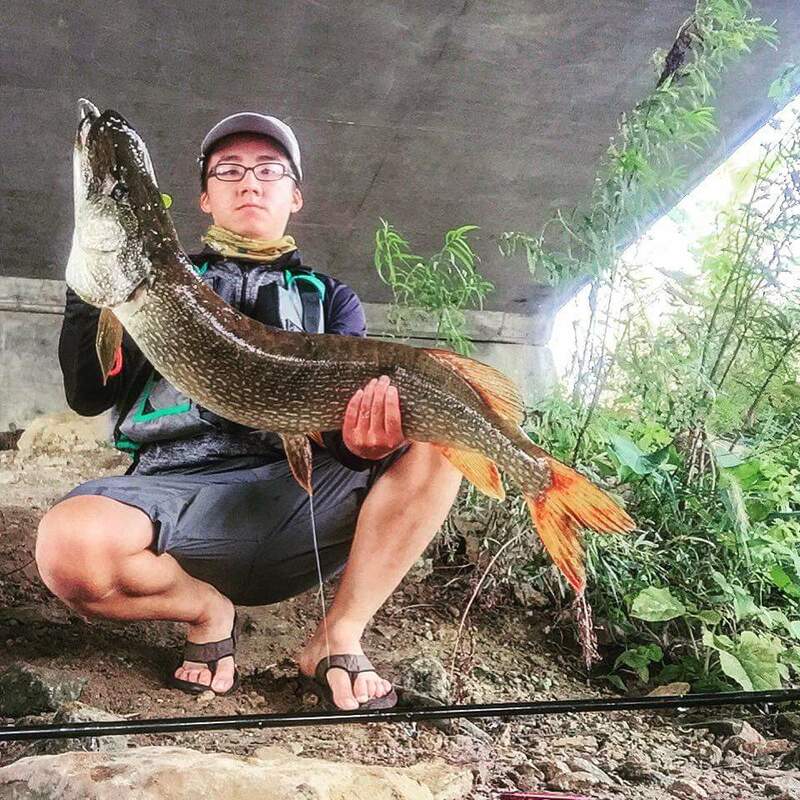 Depending on the water chosen, conditions, and lures used, you can also expect to catch Smallmouth Bass, Northern Pike, Crappie, Bluegill, Carp, and other indigenous Wisconsin species. We have also seen a Musky and Walleye caught on bass tackle from a kayak! We offer adventures at four different small lakes and reservoirs in the Durand, WI, Baldwin, WI, Maiden Rock, WI, and Spring Valley, WI areas. These small waters are ideal for kayak fishing with little boat traffic, lower fishing pressure, and big fish lurking in the shallows. We also offer adventures in the amazing Upper Mississippi National Fish and Wildlife Refuge in beautiful Nelson, WI. The refuge offers a variety of fish species, wildlife, and breathtaking views. We also offer trips on the Red Cedar and Chippewa Rivers for experienced paddlers. We continue to explore additional area waters and are willing to travel to a water of your choosing (additional fees may apply). We offer various fishing packages depending on your time, equipment, and budget. We are also open to corporate events upon request. One package includes everything required to hit the water. The other package is for those with their own tackle or kayak that want to learn more about the sport and local waters. 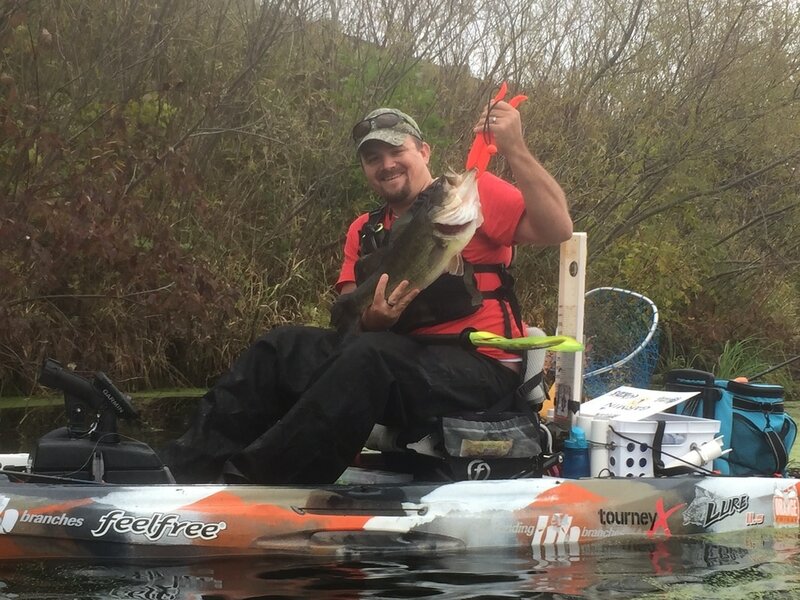 Please allow us the honor of introducing you to this amazing sport or building your kayak fishing skills while putting a smile on your face! As they say in the sport of fishing, Tight Lines!